> JBL Factory Replacement Woofer, 4 Ohms, Control 1, Pro III, C1003, New Old Stock, Sold Out! 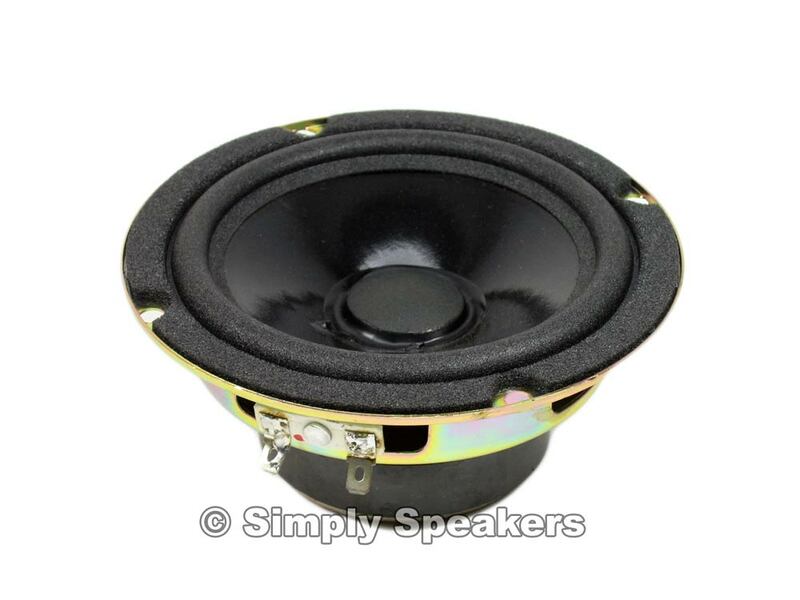 JBL Factory Replacement Woofer, 4 Ohms, Control 1, Pro III, C1003, New Old Stock, Sold Out! 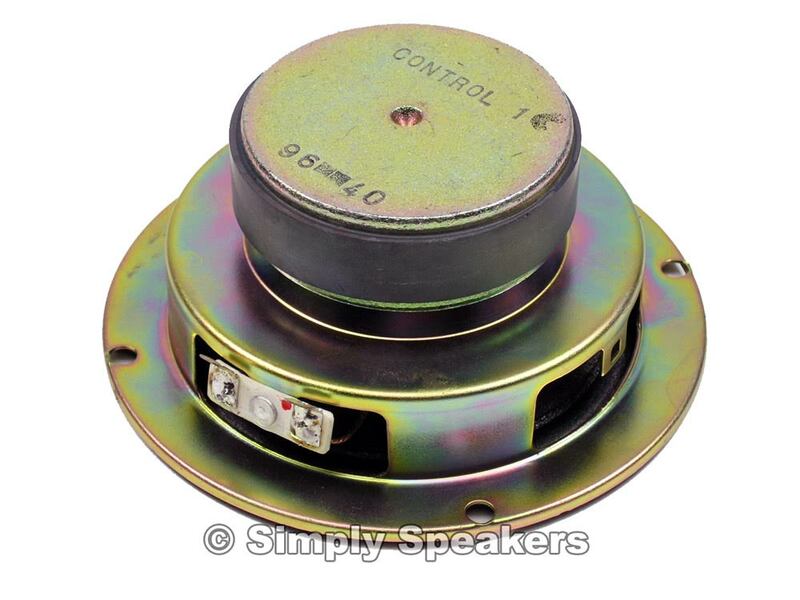 JBL Control 1, Pro III Factory Speaker Woofer Part # C1003, New Old Stock, Sold Out! ALL I CAN SAY IS NOT ENOUGH IT WAS A PLEASURE JUST BOUGHT NEW HOME HAD SOME SPEAKERS THAT CAME WITH THA HOUSE THEY WERE A LITLLE BEAT UP. CALLED SIMPLY SPEAKERS AND THEY WERE EXTREMELY HELPFUL AND VERY KNOWLEDGEABLE AND HAD EVERYTHING I NEEDES SHIPPED OUT WAS AT MY PLACE THE NEXT DAY. ALREADY CALLED AND ORDERED OTHER PARTS FOR MY OTHER SPEAKES. VERY HAPPY I FOUND THEM.